Walpole House is an eighteenth century building, incorporating part of the medieval Archbishop’s Palace. It was built by OKS John Monins. From 1879 to 1929 it housed the Junior School. 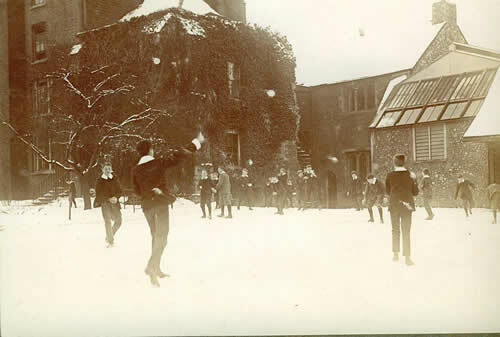 It was then the Sanatorium, until it became a boarding house in 1935 with boys from Langley House and Worksop College. It was named after Hugh Walpole, OKS author and benefactor. Walpole was the first girls’ house when the School became fully co-educational in 1990. Girls had been attached to the house since 1976.